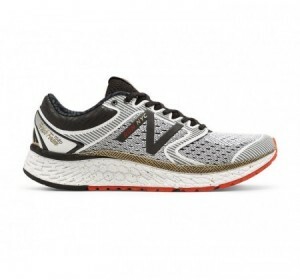 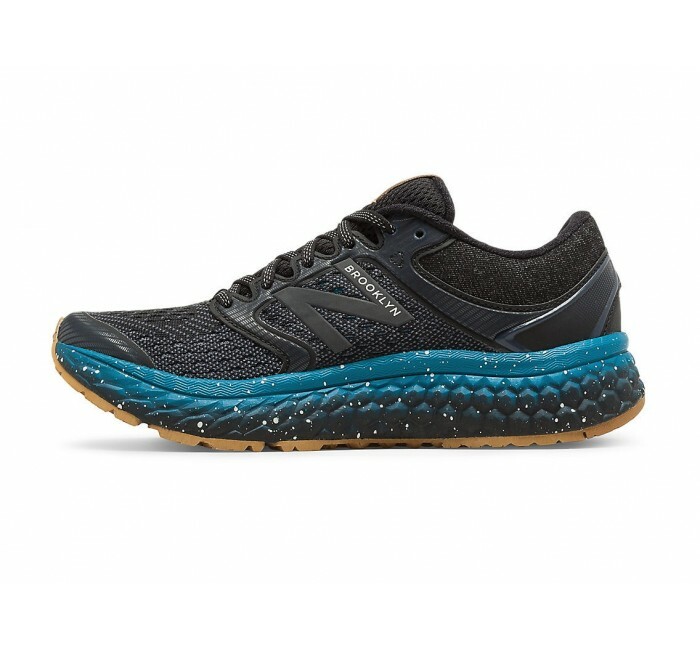 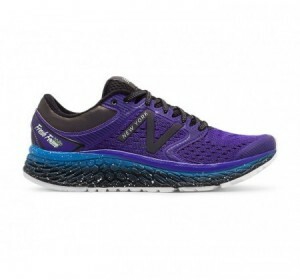 The New Balance Fresh Foam 1080v7 Brooklyn Half gives you the cushioning you need for race day. 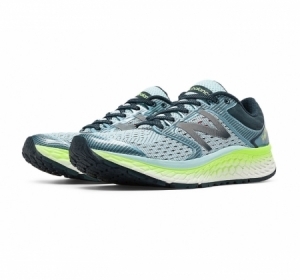 The plush and stable ride features additional data points to help maximize comfort and give your run exactly what it needs. 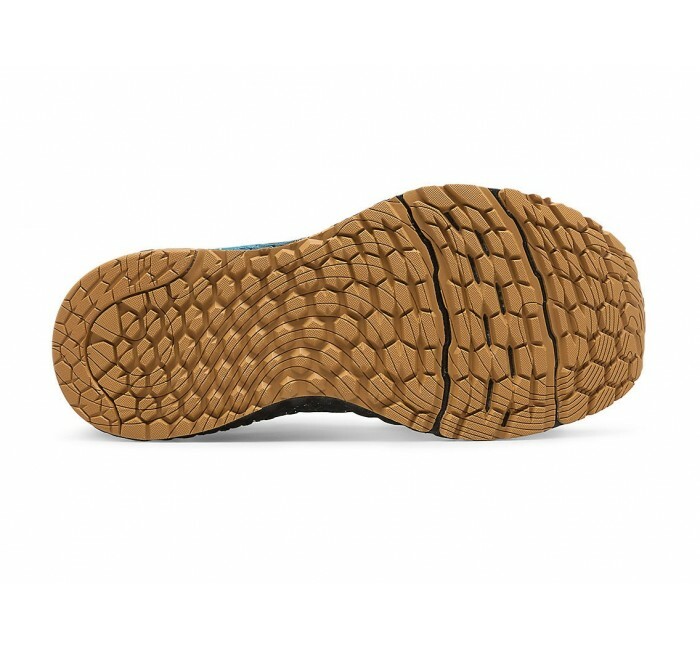 Outsole grooves designed from runner data are flexible and help you move freely. 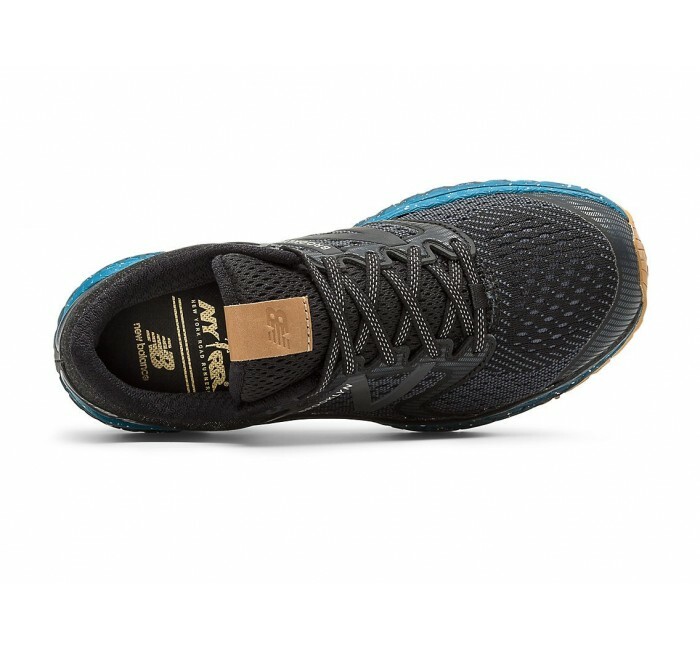 The bootie construction and engineered mesh upper with no-sew application deliver a secure fit that's made for performance.